Hello members! 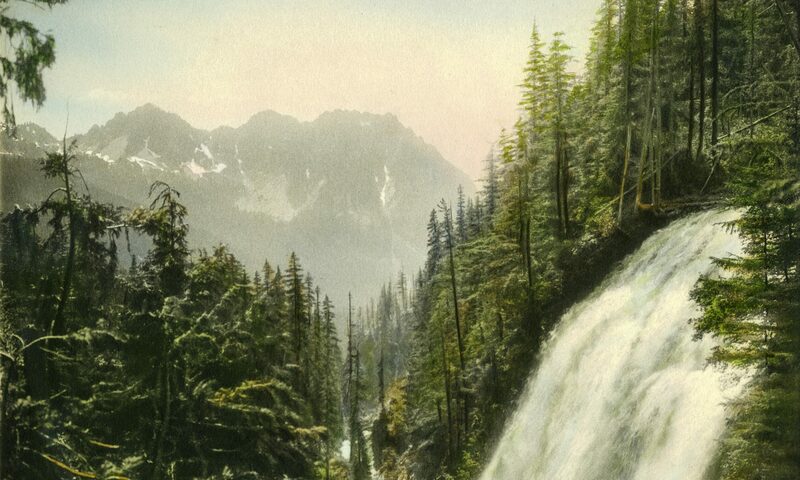 Please respond to the e-mail and send your contact information for inclusion on this site.  Welcome to the new web site of Personal Historians NW, the professional organization of personal historians in the Pacific Northwest.